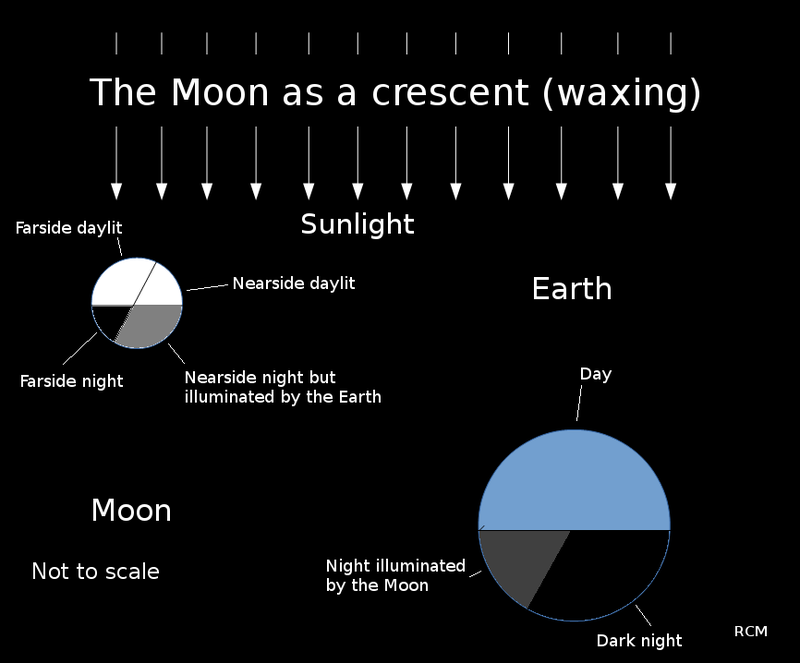 03/21/2019 – Ephemeris – Are day and night really equal at the equinoxes? 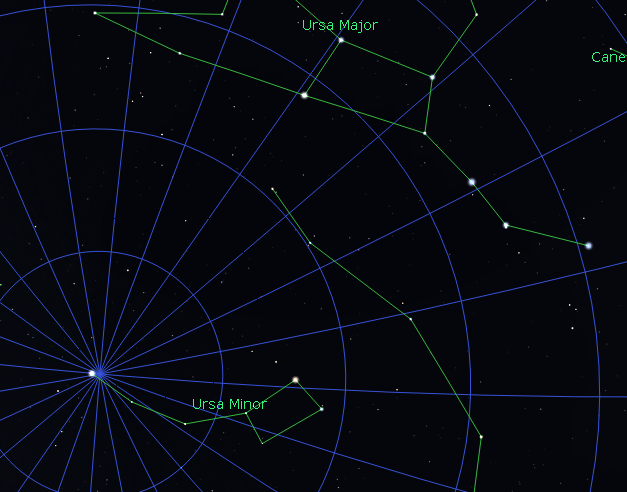 Ephemeris for Thursday, March 21st. Today the Sun will be up for 12 hours and 11 minutes, setting at 7:56, and it will rise tomorrow at 7:42. 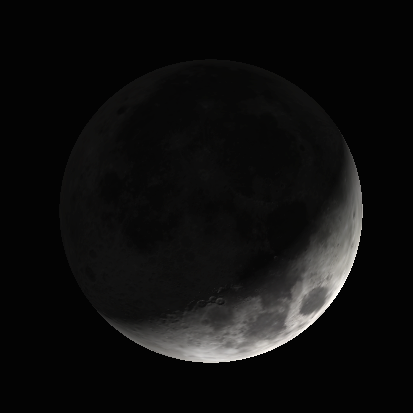 The Moon, 1 day past full, will rise at 8:52 this evening. What we had yesterday was the vernal equinox, the start of spring. The word equinox means “equal night”. Yesterday’s daylight hours were 12 hours and 8 minutes. What’s with the 8 minutes? The rising or setting Sun is a mirage. The Earth’s atmosphere acts like a lens and makes the Sun appear higher in the sky than when it is when near the horizon. When the bottom edge of the Sun touches the horizon the Sun is actually still completely below the horizon geometrically. If the Earth had no atmosphere sunrises would occur 4 minutes later, and sunsets would occur 4 minutes earlier around here. That would completely correct the 12 hour 8 minutes daylight time of yesterday to 12 hours even. 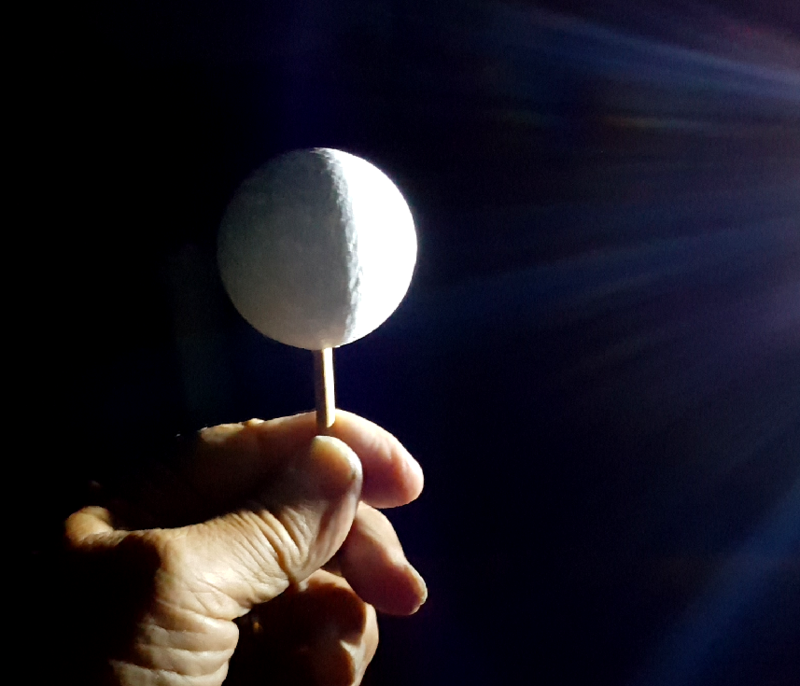 How the atmosphere bends the light of the Sun or Moon rising or setting to appear higher than it actually is. Credit Francisco Javier Blanco González, 2017. I took a look at the related atmospheric refraction effect last month: https://bobmoler.wordpress.com/2019/02/19/02-19-2019-ephemeris-the-moon-aint-just-super-near-the-horizon/. 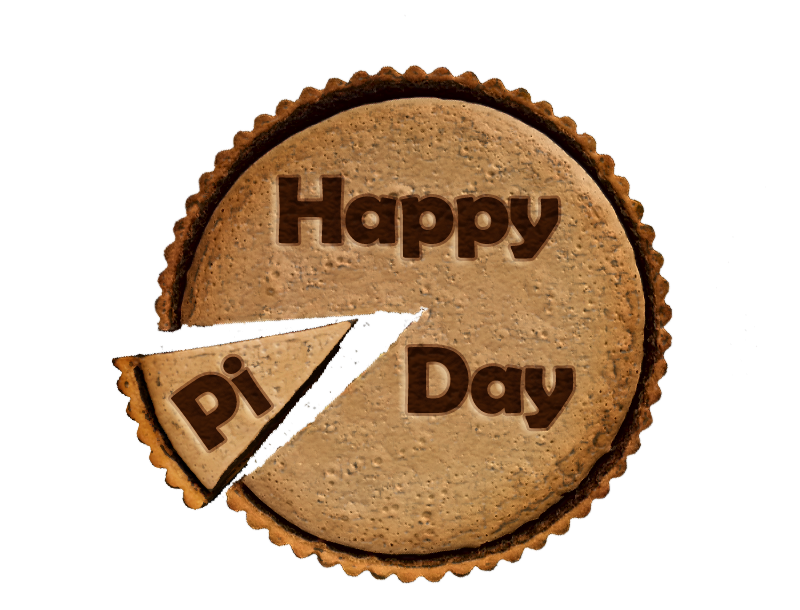 Ephemeris for Pi Day, Thursday, March 14th. Today the Sun will be up for 11 hours and 49 minutes, setting at 7:47, and it will rise tomorrow at 7:55. The Moon, at first quarter today, will set at 4:09 tomorrow morning. Check out https://www.piday.org/pi-facts/ for more information on pi.